A messenger bag that's easy to carry and comes as standard with a full colour print. 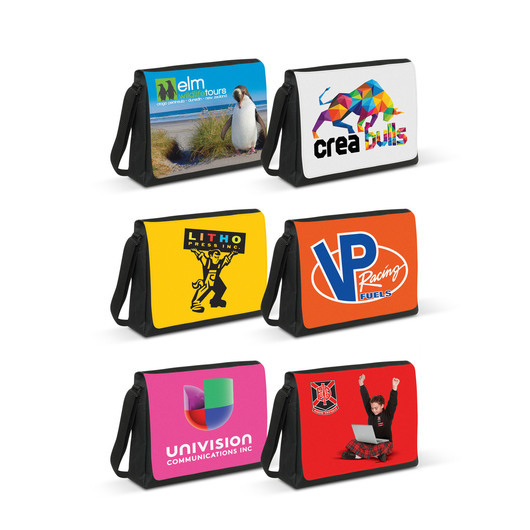 Make an impression with some of these stunning full colour messenger bags. They are made from a strong 600D polyester material and have a Velcro closure for ease of use. They also have a large gusset for increased capacity, an adjustable woven shoulder strap and an internal organiser panel. 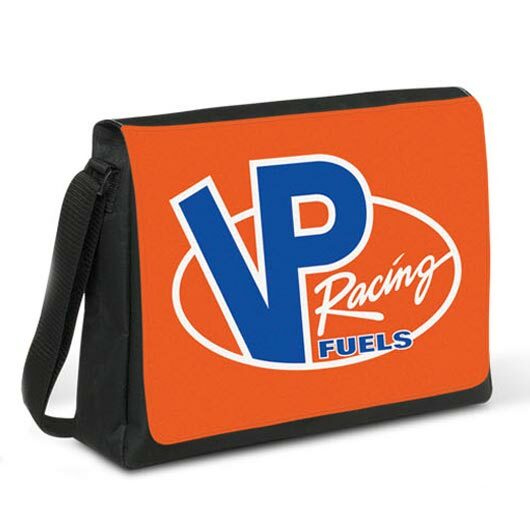 The front can be branded in almost any colour with fabulous full colour branding for free.